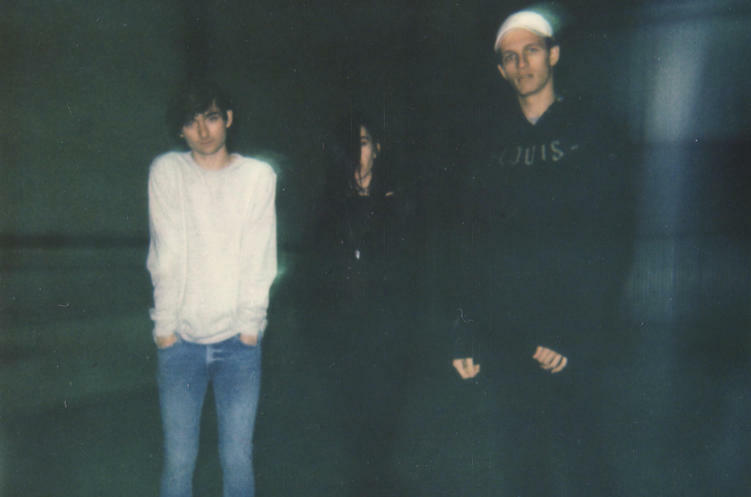 We already know Louis The Child and Elohim are the perfect pair. Their 2017 hit “Love Is Alive” has rattled off millions of plays from every part of the world. While Louis the child has seen their star rise heavily since 2017, Elohim isn’t too far behind them. “The Wave” is a catchy single featuring Elohim’s unique vocals and bubbly production we’ve gotten used to hearing. The single came from Elohim’s debut self-titled album in 2018. I normally don’t write about remixes, but this one was too good to pass. These two should seriously consider dropping an EP together. Their sounds just work so well, and this remix is a prime example of that. Stream “The Wave” (Louis The Child Remix) below and let us if you dig it as much as we do.